Thanks to the incredible blessings of God and the generosity of her members, Buck Run’s capital campaign has exceeded expectations. God calls all of us to graciously give to kingdom work. In this season of building, Buck Run members have responded to that call in an incredible way. But there is much yet to do. Maybe you haven’t had the chance to commit to giving, or maybe you would like to give more. 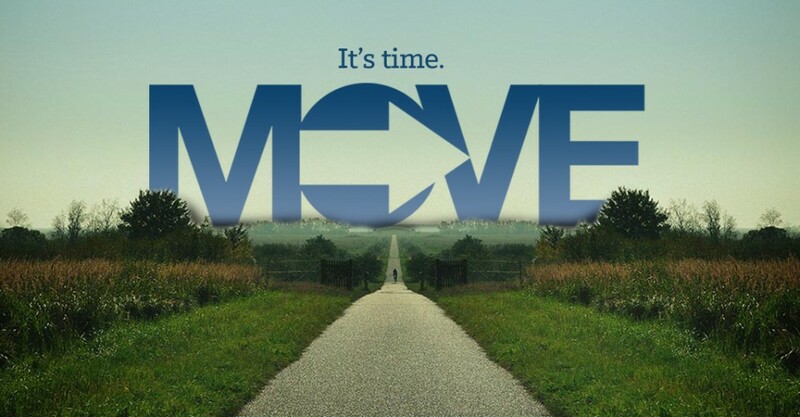 Use the links on this page to familiarize yourself with the MOVE campaign. Pray for God’s direction. Be a part of the MOVE. It’s time.